New Rural Land Release for ‘2019 of Nine (9) superb picturesque blocks. 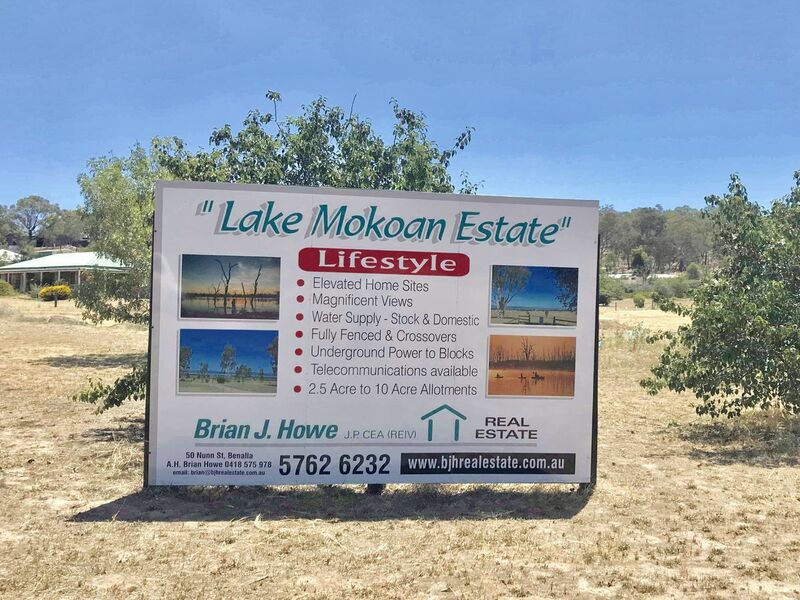 A unique opportunity awaits you to have a ‘tree change’ in the lovely ‘Lake Mokoan Wetlands’. A short drive to the Rural City of Benalla – a huge growth Rural City in Victoria. Seven other lots are available from the previous stage on perch on the hillside with individual view point. Value for money with Underground Power to the property, stock & domestic water supply, full fenced & crossover to each allotment. Pick up the phone CALL today to view! Asking price from $175K to $185K.